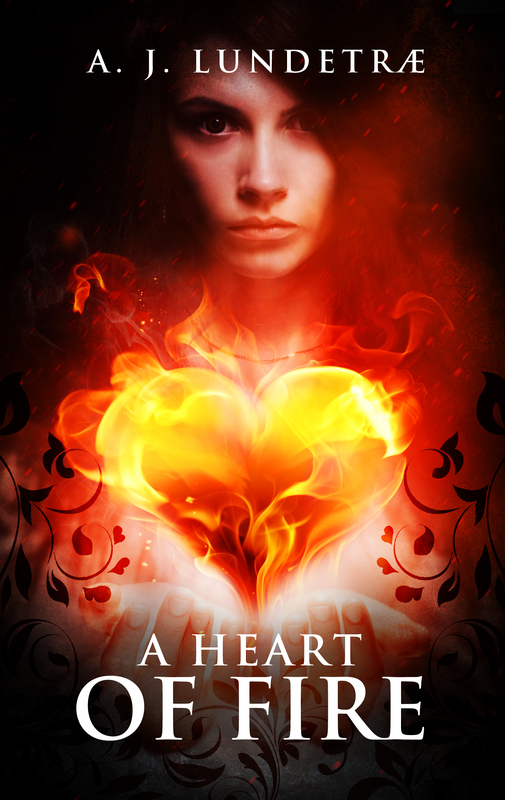 This is the second series I tried to get published – The Heart of Fire being the first one. This is my Viking series! ❤ I would love, love, love for this series to get finished and published. My working title is “The Northern Way”. Firstly, the kingdom that is now Norway was probably named after the trading route area it covered, which was called the northern way – which most likely turned into Norway. Secondly, this series is about the old ways of the Norse culture – and how it transformed into the system we still have today, thus being about the northern ways of life. I have already planned 10 books for this series – with complete outlines and character descriptions. The series pretty much depict the process when Norway was gathered from over thirty small kingdoms to becoming one kingdom, also called the Viking age, from the female perspective. The society went from one in which men and women were almost equal and in which the old Norse religion was worshipped, into a society with only one state and a new religion, Christianity, which was used to hold power over the common people and to subdue the women. This series is ultimately about strong women during the Viking age that fought for their rights and tried to shape their future any way they could, each book dedicated to a different woman. I wrote the beginning of the series in Norwegian. I will probably continue it in English.